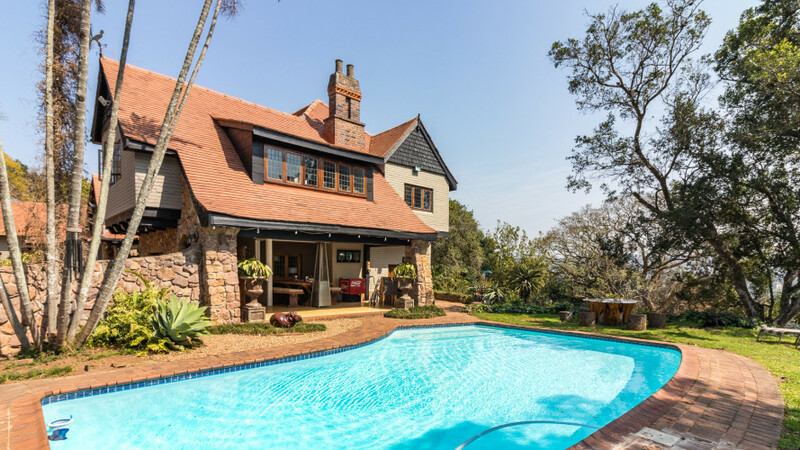 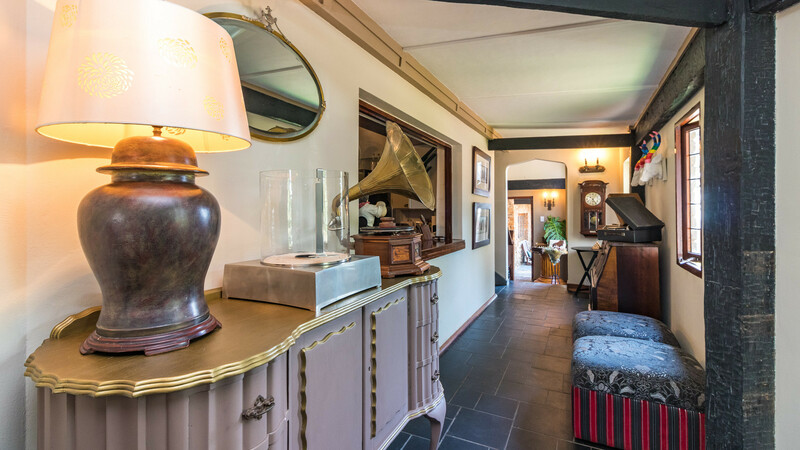 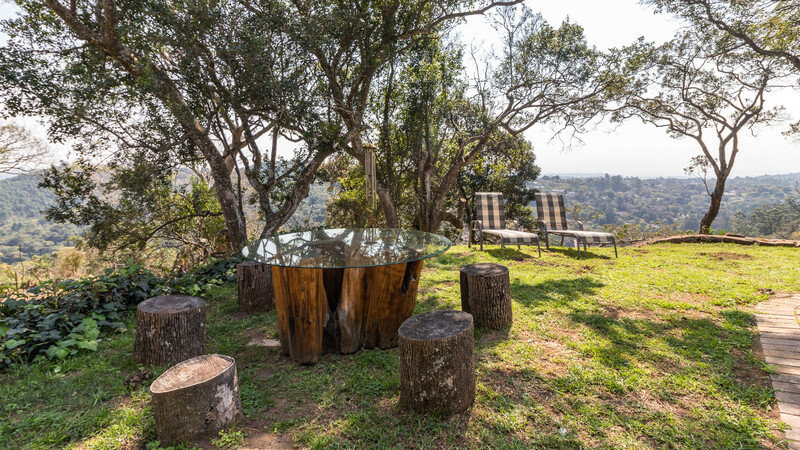 Hillside Guesthouse is situated in Cowies Hill which is a small upmarket residential suburb in Durban, South Africa and its eponymous hill is a major feature in the Comrades Marathon which is held between Durban and Pietermaritzburg every year. 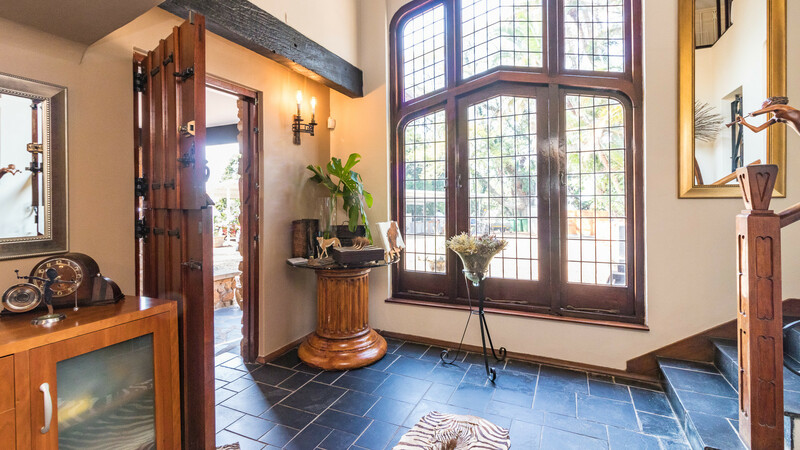 With compulsory Patrolled Security nestled in a very quiet road you will enjoy comfort, tranquillity and total privacy where the owners and hosts, Luell, Johann and Gavin welcome you. 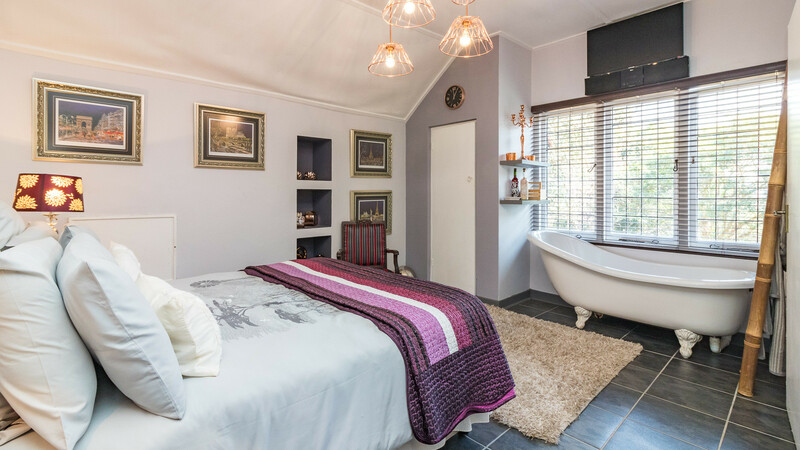 You will instantly feel at home in one of our luxury suites, especially designed to create a warm and homely atmosphere. 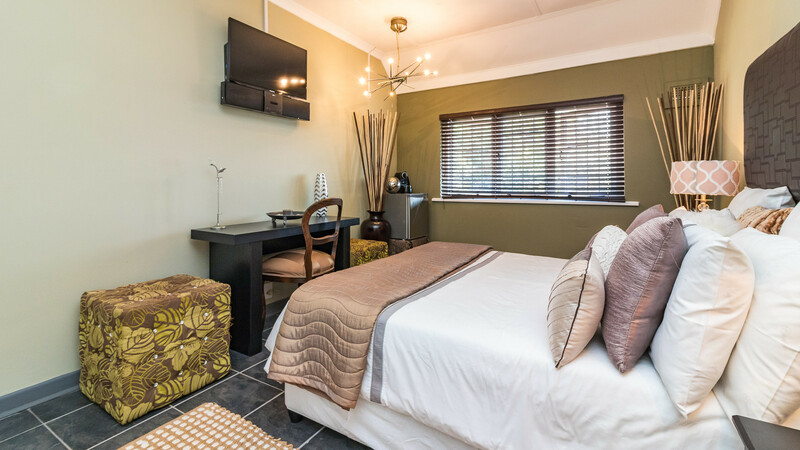 Each suite is furnished with exclusive decor and comes standard with en-suite bathroom, television, DSTV as well as Nespresso facilities. 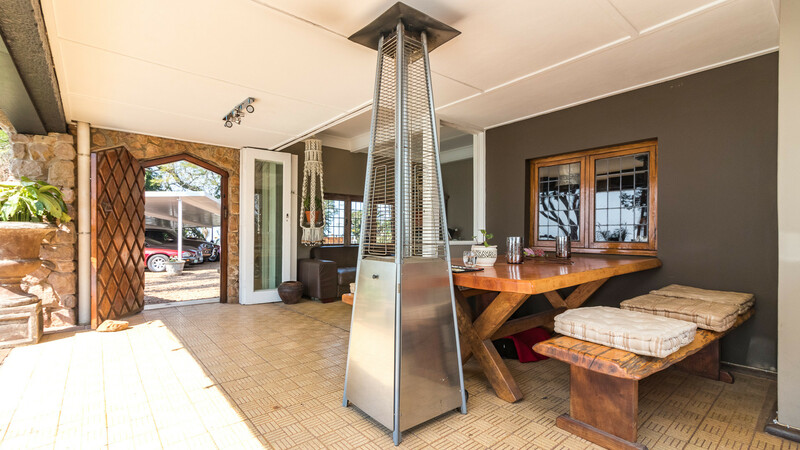 Stay connected with free and unlimited Fibre connected WiFi to satisfy all your business and leisure requirements. 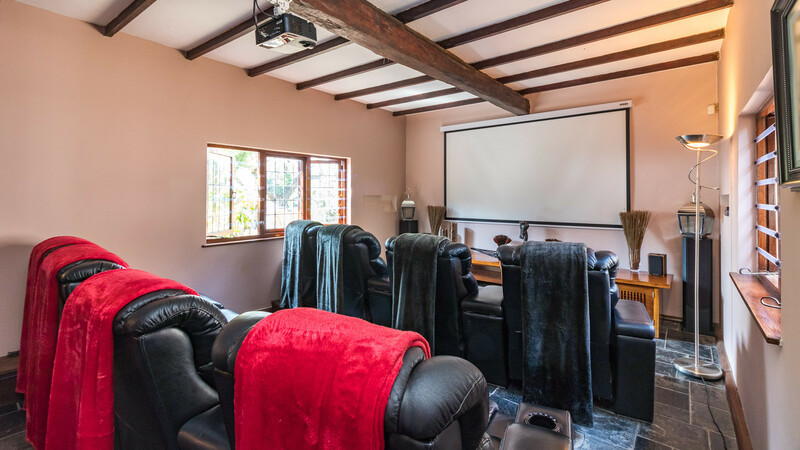 We are all seeking a home away from home and Hillside Guesthouse offers that with a fire-pit, swimming pool and spectacular ocean views to keep you entertained during summer or cosy up during winter with working fireplaces in the formal lounge and 12 seater dining room, we also have an 8-seater cinema area with a huge selection of movies, series and Netflix available. 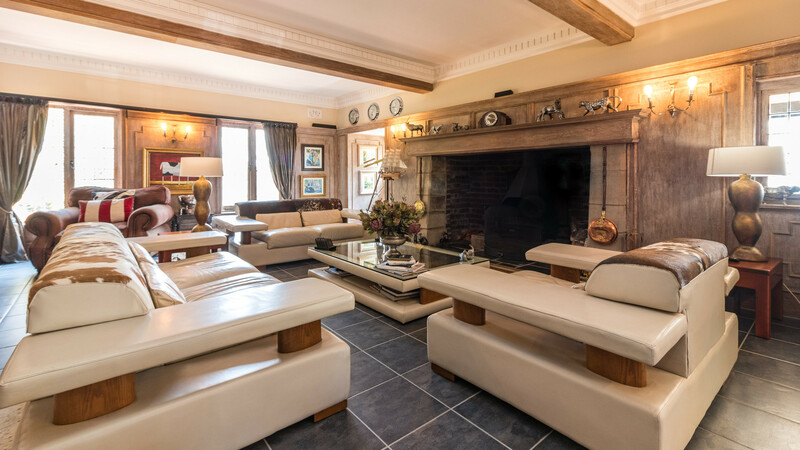 Our well trained and friendly staff is always available to ensure that you have a memorable stay. 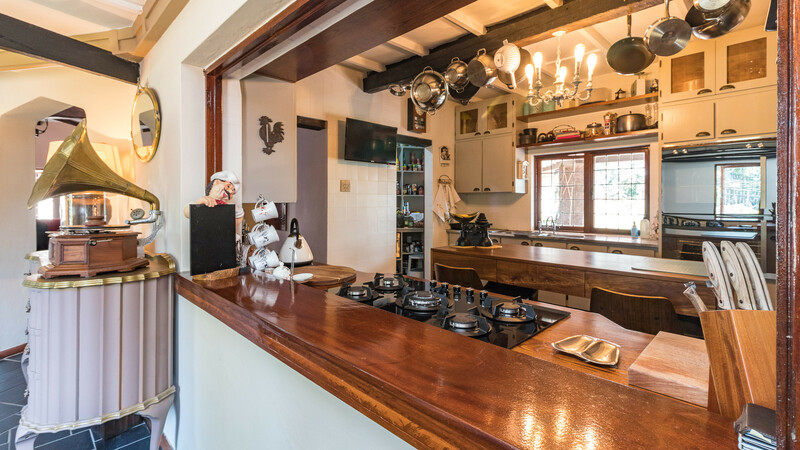 At Hillside Guesthouse we are passionate about quality, which is why all our meals are prepared using selected herbs and vegetables directly out of our own garden. 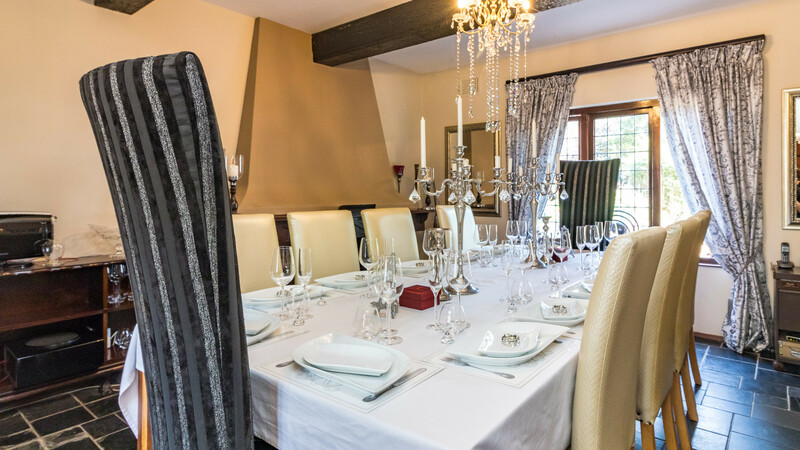 You can enjoy a delicious breakfast or dinner in our cosy dining room or in the garden. Mixing business with leisure is a delight at Hillside Guesthouse with shopping centres, malls, schools and churches all close by. 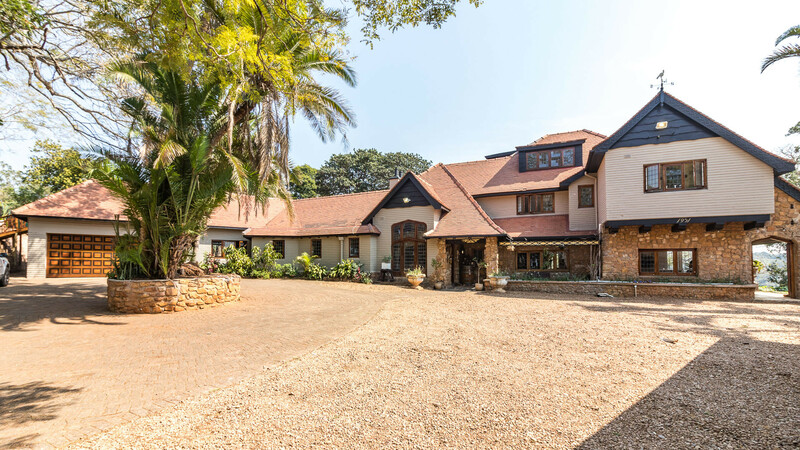 Cowies Hill is 10 minutes from commercial centres of Westville, Pinetown and Berea. 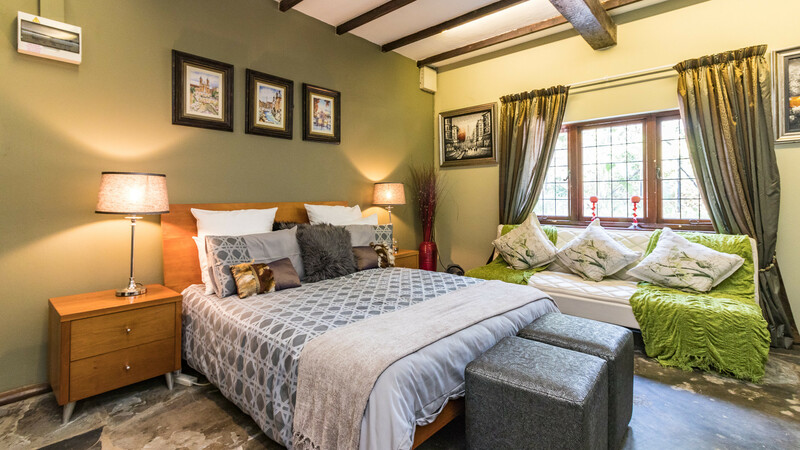 With major attractions such as Pavilion Shopping Centre, Krantzkloof Nature Reserve, Durban Natural Science Museum, Ushaka Marine World and King Shaka International Airport just 30 minutes away, you will definitely enjoy your stay. 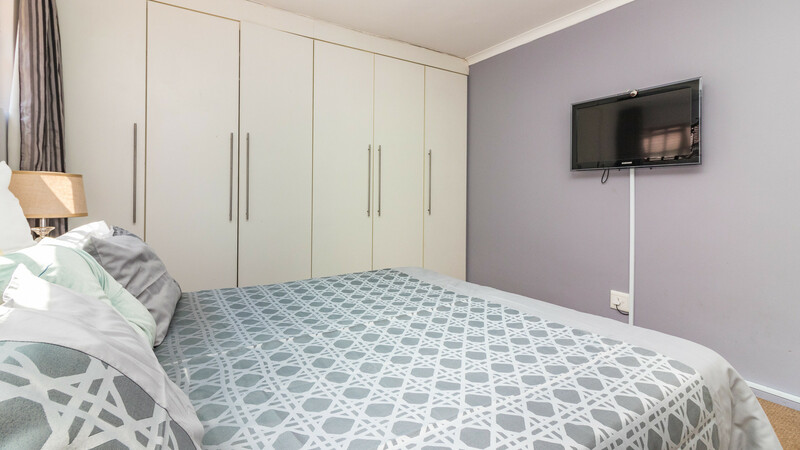 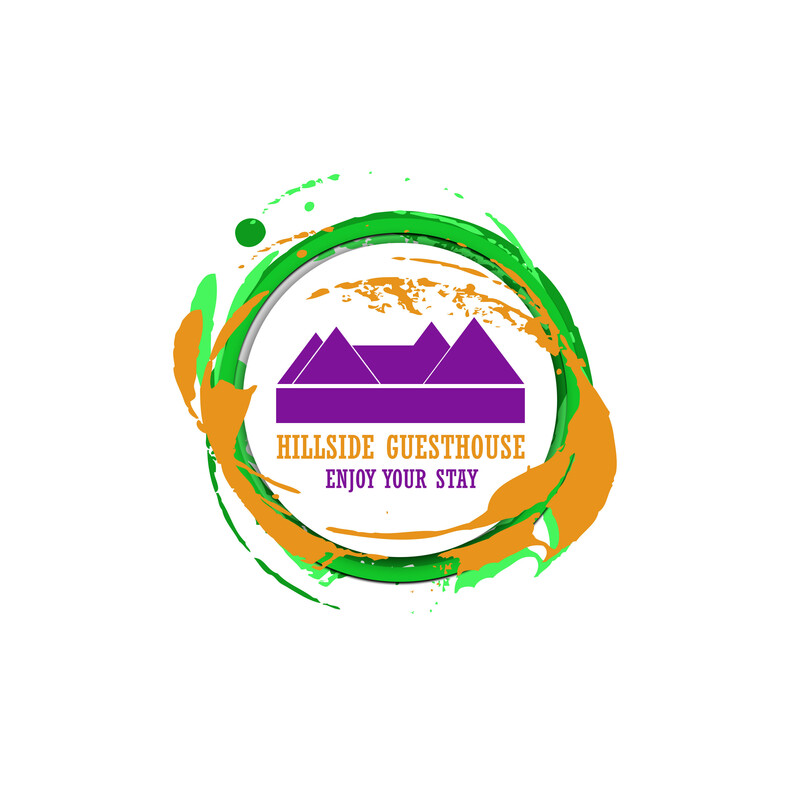 Whether you're having some quality time away with your partner, on a business trip or just spending the night, Hillside Guesthouse will cater to your every need.